So, the waiting is over. The D300 replacement is finally here - and it's not called D400, but D500. What's in a name, huh? Well, do remember that the D300 was launched together with the D3, and the D500 now is launched together with the D5. But can Nikon pull a similar trick as they did with the D3/D300? I think they can, but we really need to see things in perspective. You see, when the D300 was launched, the D3 was the only Nikon FX camera. At the same time, the DX lineup was much more clear: a (semi)-pro body (D300), an advanced amateur body (D90), and an entry-level body. Well, now we have two entry-level bodies, and, more importantly, an advanced amateur body (D7200) that is far more capable than what the D90 was. 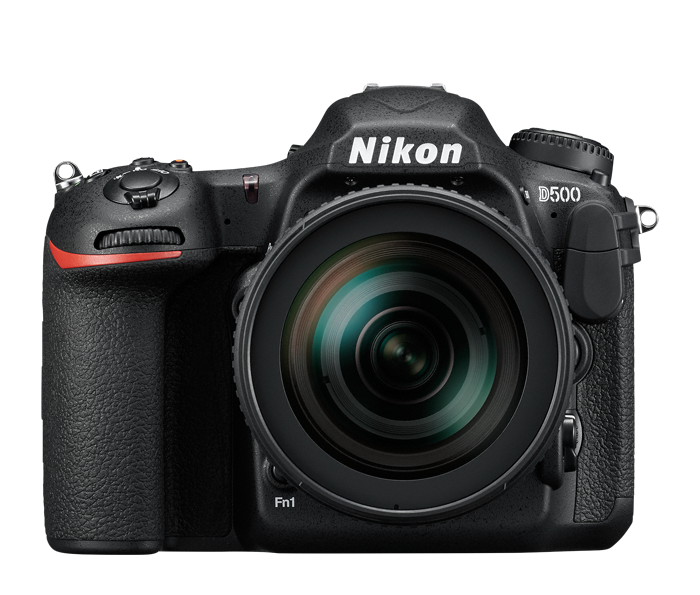 In fact, for certain photographers and certain situations, the D500 will not be as easily a "winner" choice as it might seem. Incidentally, although we don't need more megapixels, I find it slightly problematic that the DX flagship has less megapixels than another DX body. Basically exactly what you'd expect/wish (and more). Oh, and price? Less than 2k. It's about right, and quite reasonable. So, first impressions are very positive. This looks exactly like the camera we'd been waiting for. But the article is titled "The Nikon D500 and the future of DX", and this is where things get a bit complicated. There are many FX lenses - tele lenses - that will make the D500 a powerful weapon for safari and sports. But that's the thing. Nikon seems to expect the D500 will be a camera bought only by such shooters. And, indeed, many of them will be. But guess what? There are a significant number of people who would like a DX pro body like this D500 and need wide angle capabilities. I am one of them. I had to go to FX basically because I needed better image quality than the D300 could give me, without having to go down in body ergonomics and built. The D500 is the kind of camera that could push me back to DX - but I'm not sure it will. The reason is not the camera itself; it's the system. - a fast midrange zoom. Tell me, as a prospective D500 user needing the above, what does Nikon give me? Am I supposed to use the 16-80 f/2.8-f/4 as a midrange zoom? Or the 10-24mm f/3.5-4.5G as a fast wide-angle lens? Where is a 16-50mm f/2.8 lens? Where is a 16mm f/2 lens? The fact that we don't have such lenses, to me indicates that Nikon doesn't really believe in a pro (or semi-pro) audience for the D500. That is highly problematic. Sure, there are third-party options, but we're talking about philosophy here.